Look no further! 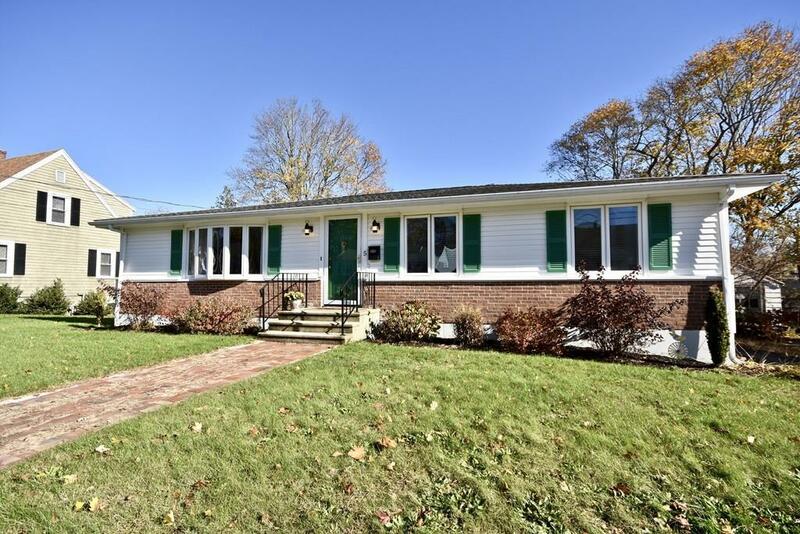 This beautifully maintained three bedroom Ranch is a surprise inside. 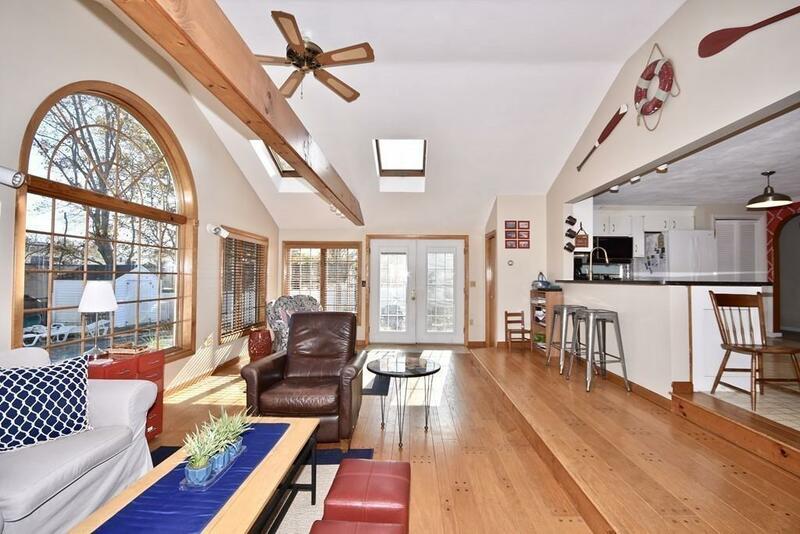 Large open floor plan, lots of light and windows, three large bedrooms, Newly remodeled bathroom with beautiful mosaic tile and first floor laundry to name a few. 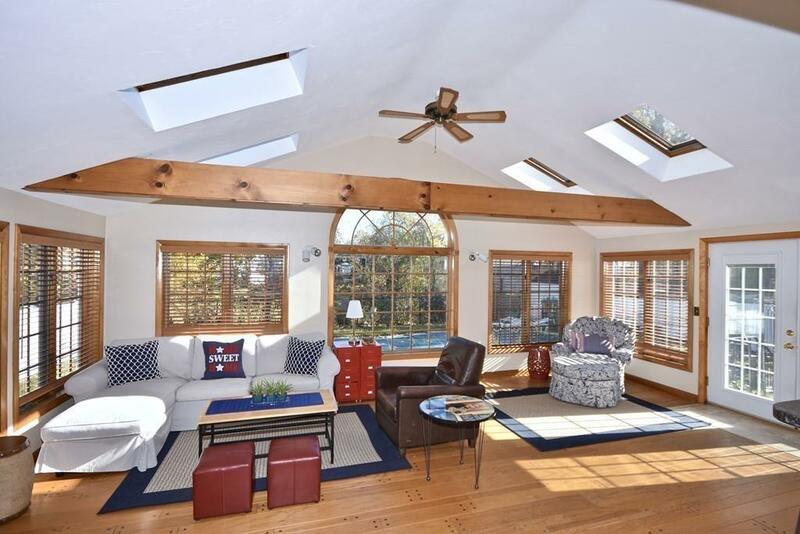 The rear family room has vaulted beamed ceilings, gas fireplace, french doors that lead you to the patio and wall to wall windows that overlook the inground pool. This home also has a built in generator so you'll never worry about losing power. 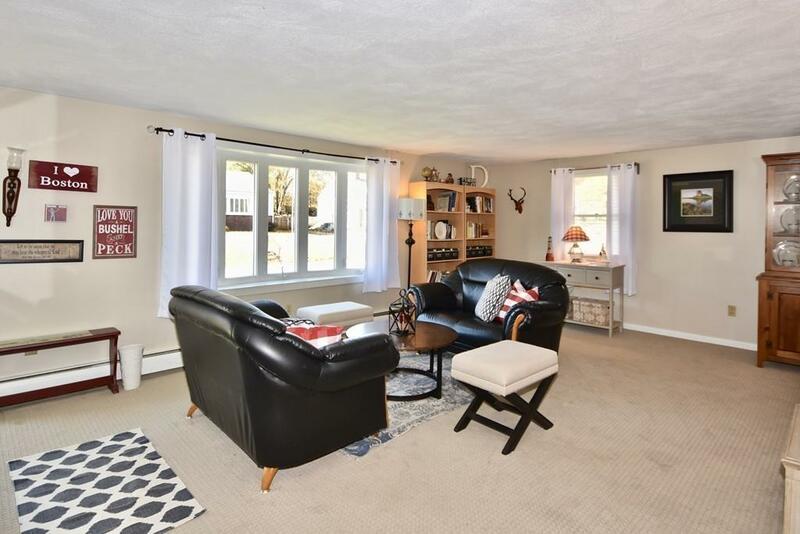 Full basement allows for extra living area or all the storage space you could ever need. Centrally located just a short stroll to Wareham Village for dining, beach, events or walks along the River. Come see where you could be living!